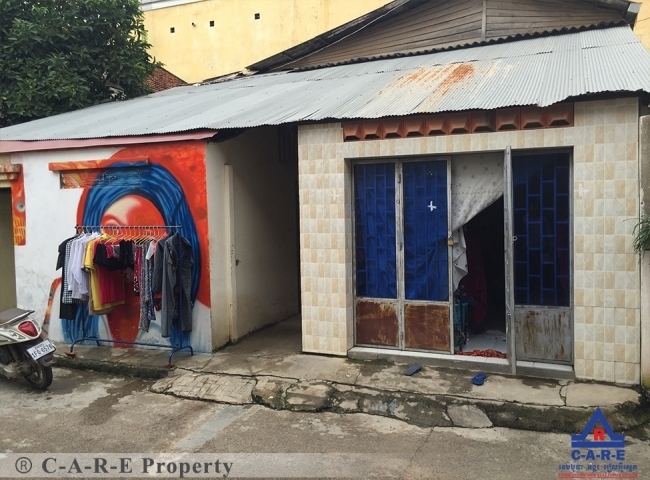 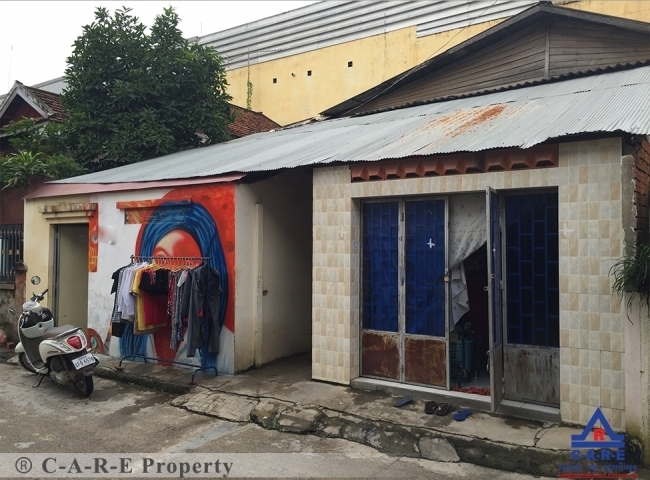 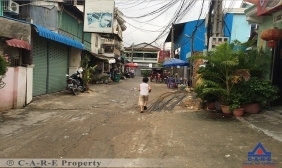 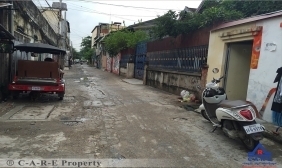 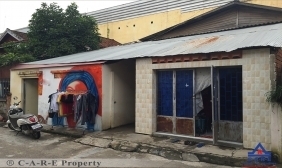 House for sale in Sangkat Sras Chok, Khan Doun Penh. 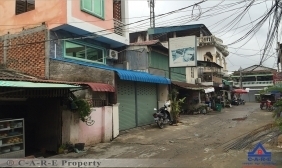 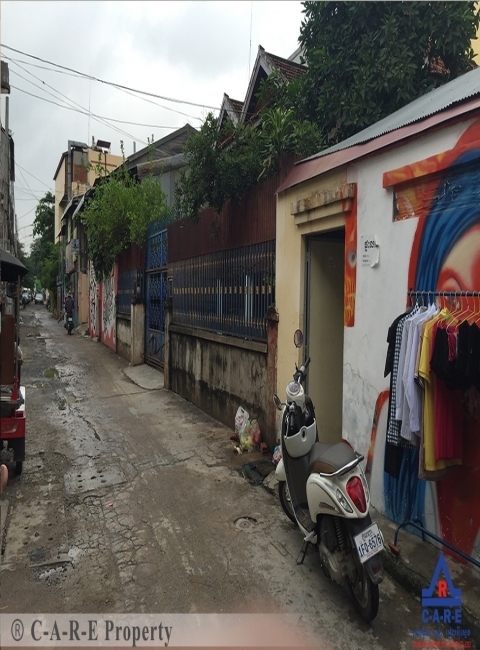 It’s located in the middle of Phnom Penh city, near hospital, university and surrounded by foreign restaurants. Such a potential area for running foreign restaurants and living.